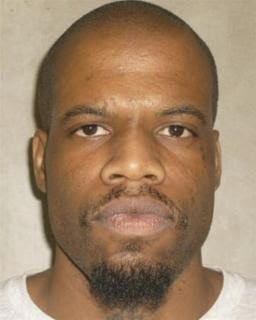 Clayton Lockett was killed by the state of Oklahoma on Tuesday in a botched, 40-minute execution that observers said "looked like torture." 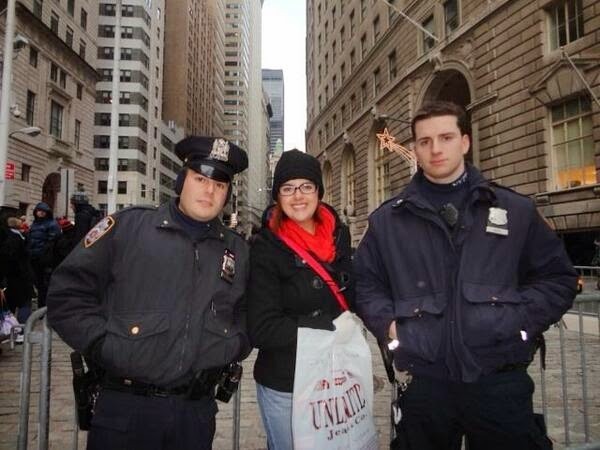 Here's a nice photo of a tourist in New York City posing with a couple of friendly(ish) young cops. Recently, the New York Police Department encouraged twitter users to post photos of themselves with members of the NYPD. Within minutes, the results went predictably awry. See photos below. 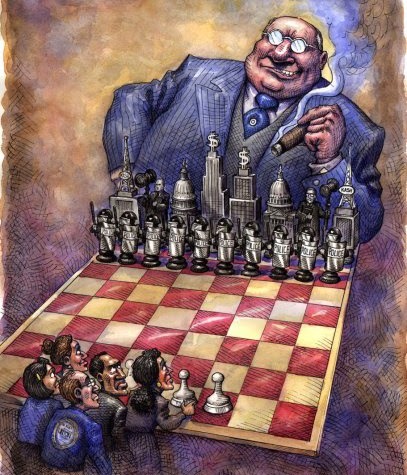 The United States is an Oligarchy. Okay, So What Do We Do Now? Things have gotten very, very bad for the good guys. What can we do to save ourselves? This man is very pleased with himself. 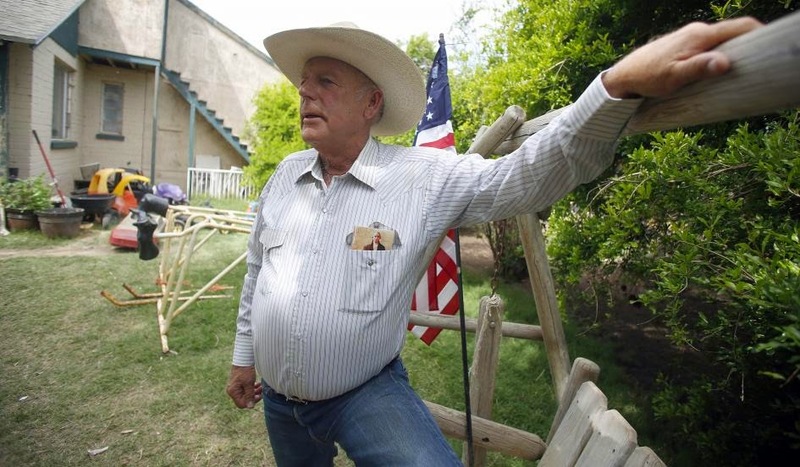 His name is Cliven Bundy, and he is a terrorist.